Android devices have been the root cause for the development of various applications, websites, WebPages and a lot more. Since the keypad devices went out of league, and android made their grand entry in the world of mobile phone operating systems, individuals experienced a huge boom and started using the various applications right on their devices as it become quite handy, comfortable, timely and convenient. Whether you might trust it or not, android devices have actually rejuvenated and brought back the immersive trend of internet and every other application that you use today. Although the security plug-ins are intent to great under remark when it comes to such smart phones. The android devices make the use of various applications which could be downloaded and installed from the play store. As you do so, you might download various apps that could steal your essentially sensitive data and can disrupt the whole practice of operating upon such a platform. So then whatever activity you undertake on such a device becomes highly questionable in terms of security. To beat this issue, parents, spouses and even the employers are now making the use of spy apps. Let’s check out how such apps help in maintaining the security of any android device while also hacking it’s full on details that an individual concerned elder desires to seek. Earlier people generally considered the use of spy applications as something which is done by professionals like policemen and specific officers for the sake of undertaking special investigative tasks. However, today it is essential for every individual to make the use of such applications as the lack of security and privacy is the major concern amongst the elders. Now even the teenagers own their personal android handsets which are protected by passwords so as to keep their activities hidden from the eyes of their parents. But android hacking is no more a hoax now! You can just simply do it with the help of our smart application namely TheTruthSpy app. Direct installation of the application upon the target device- this method seems quite complicated but is the most straightforward way to extract out the details from your target phone. This however requires you to get the hold of their phone either by hook or crook. Containing high level of risk, this can increase your chances of getting caught. However, if you are comfortable enough with using their phone, just purchase the application and directly install it on their phone. You can do the same beforehand with your phone and can easily establish the connection between the two devices. You can even hide the app from their phone after installation which makes everything easier for you. Installing the application remotely through your device– this method is quite complicated however it is the safest way to enter into their mobile phones. You just have to present all the credentials and get the application purchased at affordable rates. Once you get it, you just have to install it on your phone. Now, you will be directed by the app developers as to how you can link both the phones. You either have to place a fake call or have to send a text, and in both cases a code will be generated linking both the phones and devices with one another. As this successfully happened, you can easily start monitoring their activities without even touching their phone or performing rooting task on it. So, these are probably the two means which let you install TheTruthSpy on any android device and then start monitoring credibly without even getting trapped. Every detail of their device along with the real time location changes, messages, calls, hidden files, multimedia texts, and various other details will be easily get detected by the user of the application. The GPS feature is now included in every smart phone which assists you in easy navigation and travelling. So in case you are not acquainted with any of the road or path, or you want to get the detailed location details, you can make the use of this tool. Eventually, our spy app takes the advantage of this tool and gets the hack of all the real time location changes. With this feature, you can also set up particular zones and if your target is found near those vulnerable zones, you can easily track and warn them for the sake of ultimate protection. Generally all the audio calls we make through our device get their call history recorded or stored on the phone. So be it received, missed or dialled calls, you can easily get the record of them. But what if your kid or partner deleted them all? Well, our application is there to sort this issue out. You can easily get full details of their calls along with time, duration, contact name and also the ones which are deleted by the user as and when you require. Your internet activities are also recorded just like every other thing on your Smartphone. So being a parent or spouse you can easily track out all of their online behaviour with TheTruthSpy. The application will help you to note down all the view history of the websites along with other information. You can also block out all the websites which you want to, or which you are not willing them to see. When any application is downloaded on the device, it certainly makes various changes to the users activities and increases their engagement. So in case your user is now installing any new application on his or her device, you can easily get the track of it along with the version, name, time, and other details of installation. You can even install or uninstall any of the app you want remotely right by sending texts as orders. TheTruthSpy application also gives you the opportunity to read all of their address book details. So all of the contact numbers stored upon their phone can be visible to you as well! You can always see, manipulate, add on or delete the contact numbers of their device through the remotely controlling alternative that you have got. The overall contact logs will thus help you to know who all they are acquainted with. Multimedia files are the ones which are now being sent over various social media apps to one another. This includes the images, audios, videos and number of other files. So with TheTruthSpy app, you can easily checkout all of these multimedia files along with the date, time and details of the sender. Thus the app is a very useful tool for all the people who wish to checkout their target’s gallery and file manager details. Key logger feature is also included within our application which makes it easier for the individuals to track out all the passwords that the user puts over his or her device. Be it pattern, generic, specific or any other sort of passwords used to protect the applications or are meant for locking the phone, can be easily triggered and tracked out with the help of our application. The passwords are traced based upon the finger impressions which are instantly detected and stored on your control panel. 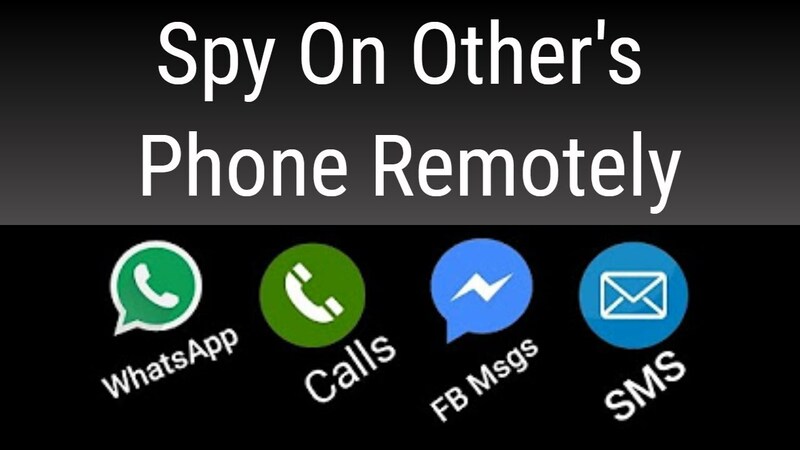 With the help of TheTruthSpy app, you could easily get the remote access to their phone. 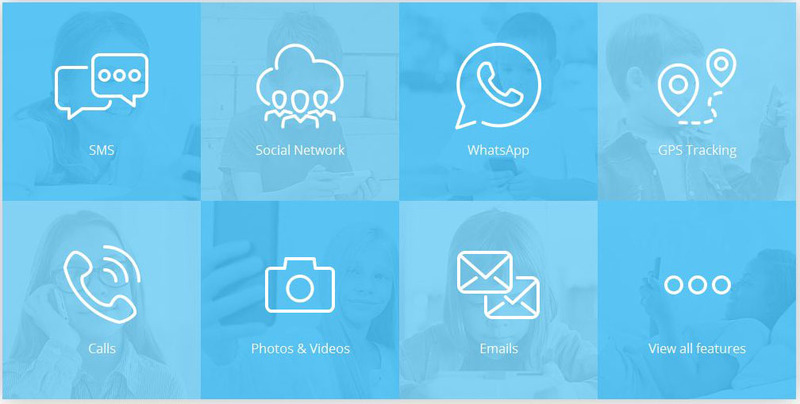 So you can undertake any action, and can do things like deleting any of the contact, app, user, conversation and much more. In fact you get fully entitled to get the access to their device while sending commands through SMS. The devices behaviour could be instantly manipulated without even getting into the eyes of your target. Tracing the messages is one of the most essential features that make this application a really useful tool. The message of built in application could be tracked upon the android device and you will be able to read the whole conversation with date, time and information of the sender. Even if the user deletes any of the messages you can then read the whole of it as it will be stored on the control panel which is easily accessible with the password and id provided to you. The user might sometimes try to hide out the uncertainties by changing down the SIM card or hiding the new number. Now you can find out the details and can also silently get notified when there is a change of SIM card. The SMS will be sent secretly to you including the new mobile number, the time, location and other details about the SIM when it got changed. Furthermore, this will let you have the hold of everything which will now be done upon the new number. Another amazing part of TheTruthSpy app is that, even if you get trapped, you don’t have to feel irritated about the thing. You can always have the opportunity to get down to the app developers and find out all the answers to your queries and even put on certain suggestions that you want. The app also helps you to always stay in touch with the latest updates and get whatsoever you wish to find out within the available time. This is a certain query that every individual user of this application jumps up with. You can always get the chance to monitor their device while also being completely anonymous. Your whole identity stays hidden and even the app in itself is completely secured from any chance of getting trapped. You can secure your identity and thus secure yourself from getting caught while bringing no grudges to your relationship as well. So these were the most astonishing and credible feature which this app brings for you. Apart from having the full proof access to all these details, you get the best thing here which is the control panel. We have already mentioned its name at a lot of places. It is something which allows you to have the overall data which is spied, to get stored securely without even letting the user know. This panel is completely unique and can be only opened through the unique ID and password which is provided to you at the time of registration. So, all you are supposed to do is, get to the online website of TheTruthSpy app and install it today. Just bring out the required credentials and establish your relationship either with the phone, with the user of the phone or anyone else whose device you wish to hack. After completing this, you will have the hold of this power packed app which is completely efficient for any android device hacking.